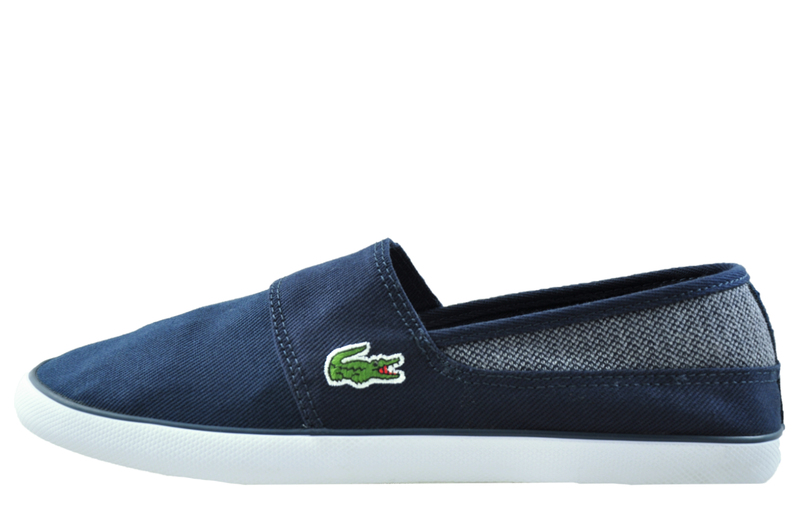 A casual slip-on with a touch of class. 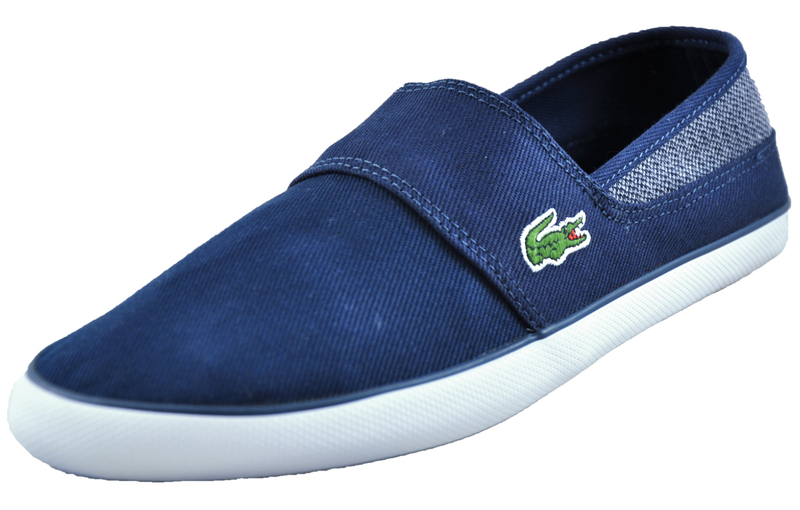 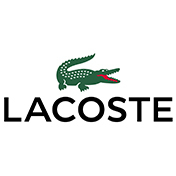 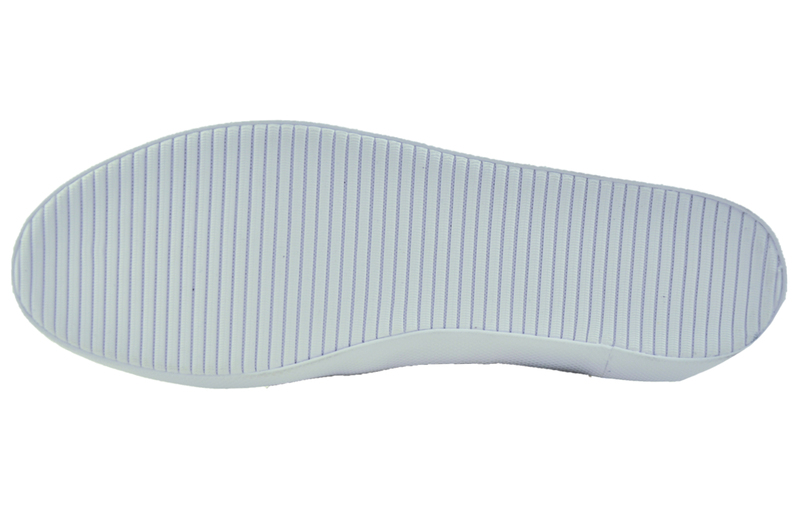 Lacoste delivers a casual slip-on with a touch of style in the Marice. 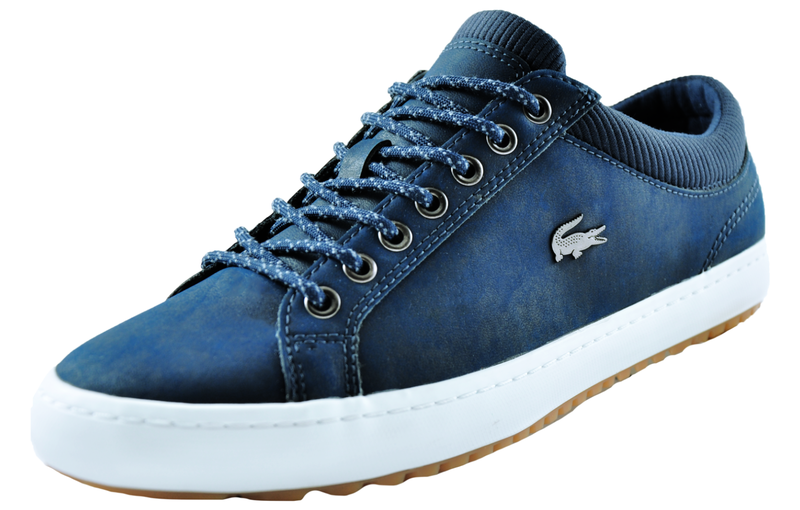 Designed for easy on/off wear and ultimate comfort, the Marice is perfect for laid-back days but can also be teamed-up with a smarter outfit for nights out. 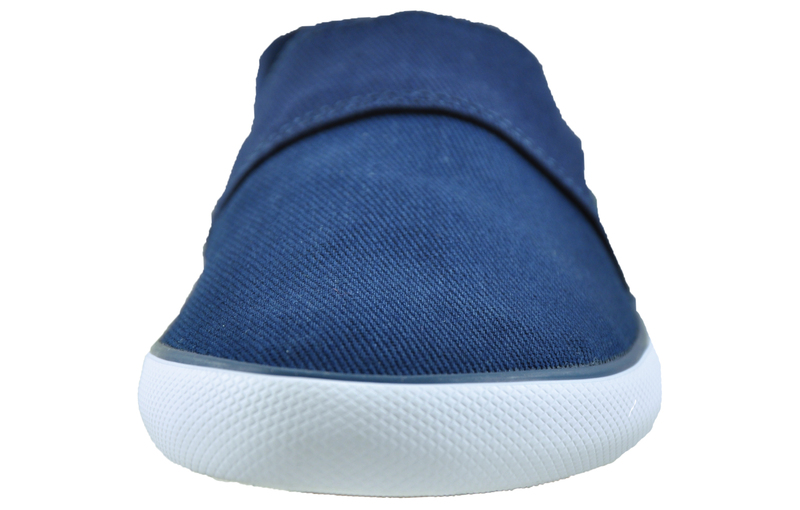 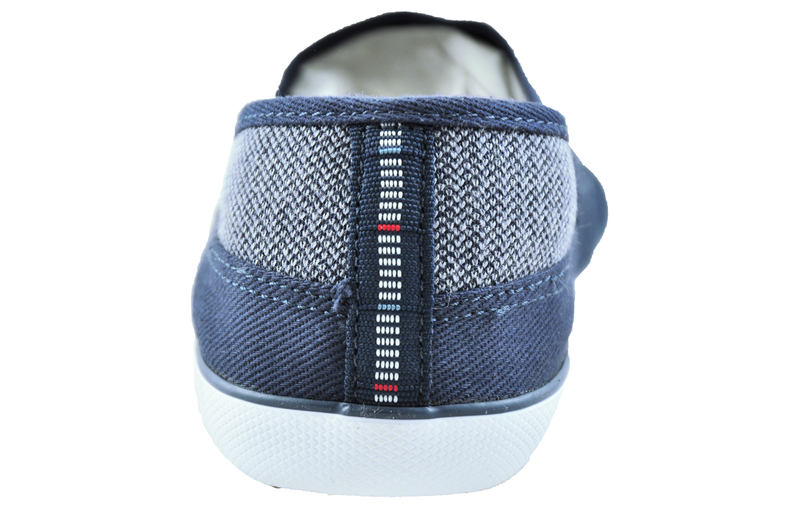 A versatile all-rounder, this canvas designer plimsol is sure to become your go-to shoe for all kinds of engagements.